New Delhi : There is a common proverb ‘Excess of anything is bad’. The statement goes well with those who eat food with high salt, which is known to be the root cause of high blood pressure. A new study shows that inaccurate measurement of sodium intake can increase the risk of cardiovascular disease and death. The study published in the International Journal of Epidemiology by researchers from Brigham and Women's Hospital and their colleagues using multiple measurements confirms it. Health experts suggest that inaccurate way of estimating sodium intake may help account for the paradoxical findings of others. "Sodium is notoriously hard to measure," said Nancy Cook, ScD, a biostatistician in the Department of Medicine at BWH. "Sodium is hidden -- you often don't know how much of it you're eating, which makes it hard to estimate how much a person has consumed from a dietary questionnaire. Sodium excretions are the best measure, but there are many ways of collecting those. In our work, we used multiple measures to get a more accurate picture." Sodium intake can be calculated by using a spot test to find out how much salt has been excreted in a person's urine sample. However, sodium levels in urine can vary throughout the day so an accurate measure of a person's sodium intake on a given day requires a full 24-hour sample. Also, sodium consumption may change from according to food type and the best way to get clear calculation of sodium intake is to take samples on multiple days. An earlier study have used spot samples and the Kawasaki formula, the team measured sodium intake in multiple ways, including estimates based on that formula as well as ones based on the gold-standard method, which uses the average of multiple, non-consecutive urine samples. They examined results for participants in the Trials of Hypertension Prevention, which included nearly 3,000 individuals with pre-hypertension. The standard method showed a direct relationship between increased sodium intake and increased risk of death. The team found that the Kawasaki formula recommended a J-shaped curve, which would imply that both low levels and high levels of sodium consumption were associated with increased mortality. "Our findings indicate that inaccurate measurement of sodium intake could be an important contributor to the paradoxical J-shaped findings reported in some cohort studies. 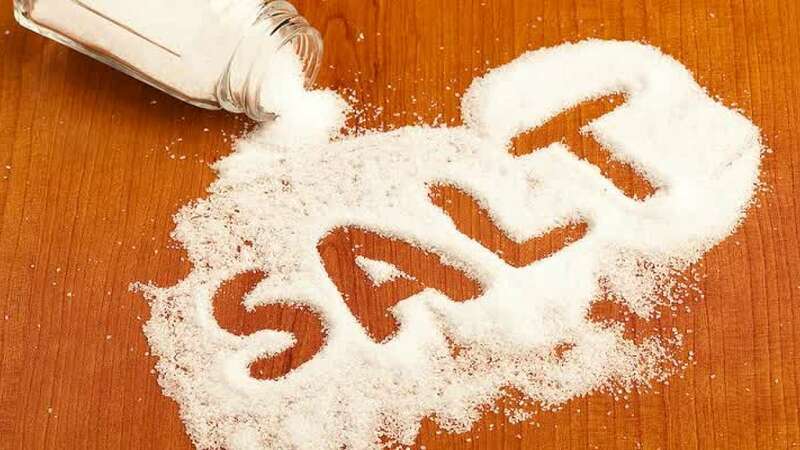 Epidemiological studies should not associate health outcomes with unreliable estimates of sodium intake," the authors wrote.